 MYTH: Celiac disease is rare in Canada. 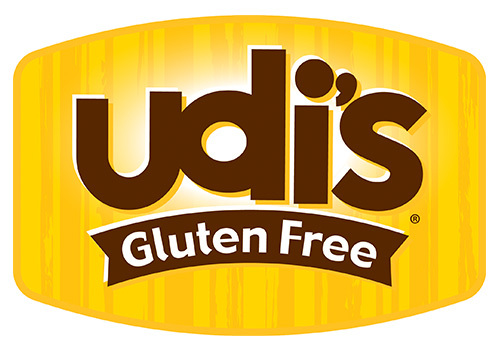 FACT: Recent research has revealed that celiac disease affects one percent of people in the U.S. Growing awareness of celiac disease, earlier diagnosis and excellent blood screening tests point to the likelihood of similar prevalence figures in Canada. MYTH: Celiac disease is easily recognized. FACT: Celiac disease can be difficult to recognize since symptoms are often vague and nonspecific. Symptoms can vary greatly from person to person and can appear at any age. MYTH: Celiac disease can be diagnosed by a simple blood test. FACT: Blood screening tests (EMA or tTG) may suggest that a person has celiac disease, but they do not replace the need for an intestinal biopsy. Intestinal biopsies are the only definitive means of diagnosing celiac disease. MYTH: An intestinal biopsy is a major surgical procedure requiring general anesthesia. FACT: This procedure is performed under sedation by an experienced specialist and is usually done as an outpatient procedure. In children, sedation or anesthetic may be used. MYTH: Celiac disease and dermatitis herpetiformis are unrelated. FACT: Dermatitis herpetiformis (DH) is celiac disease of the skin. Persons with dermatitis herpetiformis may or may not have intestinal symptoms characteristic of celiac disease, but they will have an abnormal small bowel biopsy. Treatment of dermatitis herpetiformis requires a gluten-free diet for life and medication to help relieve the burning and itching of the skin rash. MYTH: Celiac disease is a childhood disease. FACT: Celiac disease is an inherited condition and symptoms may develop at any age after the ingestion of gluten. MYTH: Celiac disease can be outgrown. FACT: Celiac disease is a life-long disease. Eating food containing gluten will continue to damage the intestinal lining and will increase the risk of developing associated conditions and other complications. The only known treatment for celiac disease is a gluten-free diet for life. MYTH: A person with celiac disease needs to avoid only wheat and wheat products. 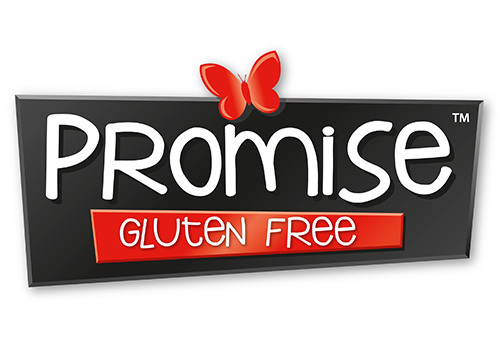 FACT: Effective treatment of celiac disease requires strict exclusion of gluten for life. The gluten found in various wheats (e.g., durum, kamut, spelt), and in rye, barley, and triticale, must be avoided. Consultation with a registered dietitian is recommended to learn about the hidden sources of gluten and how to prepare a nutritious, well balanced diet while avoiding gluten. MYTH: A trial of the gluten-free diet is a good way of selecting patients who have celiac disease. FACT: A gluten-free diet should not be started until the diagnosis of celiac disease has been made by a small bowel biopsy. A trial of the gluten-free diet before the blood tests and the biopsy allows the villous damage to improve which may make the interpretation of the tests inconclusive and further delay the diagnosis of celiac disease. Moreover, patients may respond clinically to dietary changes for reasons other than celiac disease. MYTH: A person with celiac disease can tolerate a small amount of dietary gluten once in a while. FACT: Even though some people with celiac disease may seem to tolerate gluten, damage is still being done to the intestinal lining when gluten is eaten Treatment for celiac disease is a strict gluten-free diet for life. MYTH: Oats are allowed on a gluten-free diet. FACT: The safety of oats in celiac disease has been extensively investigated. 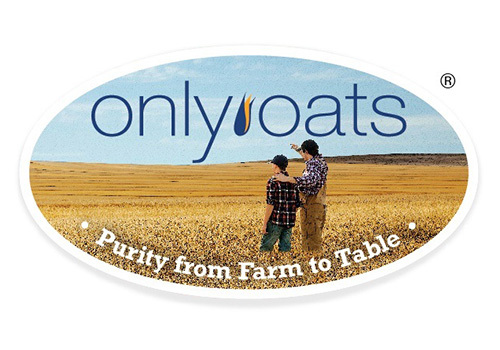 Clinical studies have shown that pure, uncontaminated oats are safe for most adults and children with celiac disease. Most commercially available oats are contaminated with wheat or barley. However, individuals with celiac disease must ensure that the oats they are eating are free from gluten contamination. MYTH: After diagnosis and adherence to a “gluten- free diet”, a person with celiac disease can be considered “cured” and needs no further medical or dietary supervision.